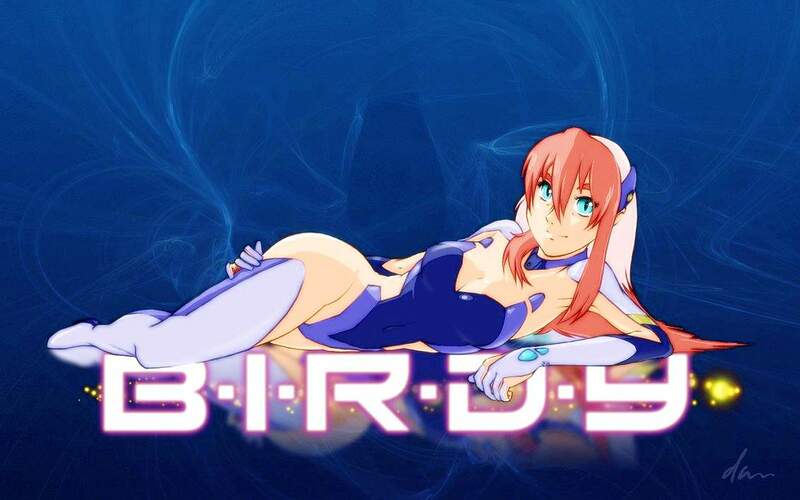 Birdy, or Shion Arita, gets a new assignment in Kobe where Sayaka Nakasugi lives now. Tsutomu Senkawa is worried about her, so Birdy decides to pay her a visit. 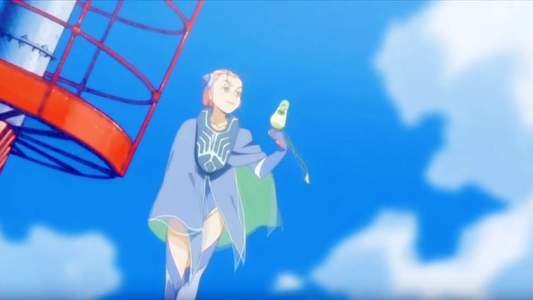 A subsequent OVA titled Birdy the Mighty Decode: Cipher features an unaired episode, named “Between you and me”, that connects the first and second seasons. It released on DVD on July 22, 2009. I had expected this to be a throwaway filler episode but was surprised it was actually impactful. 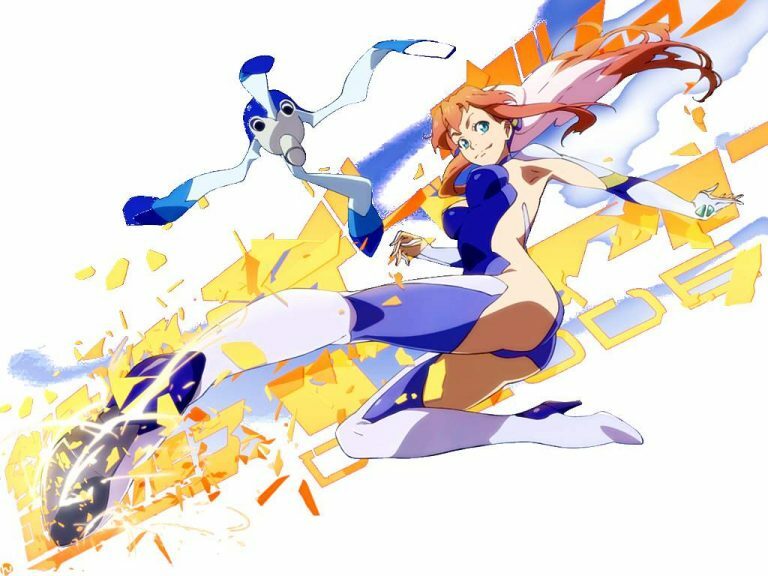 The animation is on par with the first season of Birdy the Mighty Decode. The opening theme is “Kiseki (奇跡,Miracle)” by Nirgilis, the same awesome song as season two. We are, however, treated to the ending song sang by Birdy herself with “Bye Bye” (バイ バイ) by Chiba Saeko. The OVA covers how Sayaka life is like in Kobe, a little bit on what happened to Capella, and other subplots that tied the first and second season together nicely. Though this OVA was released after season two of Birdy, you can watch this first. 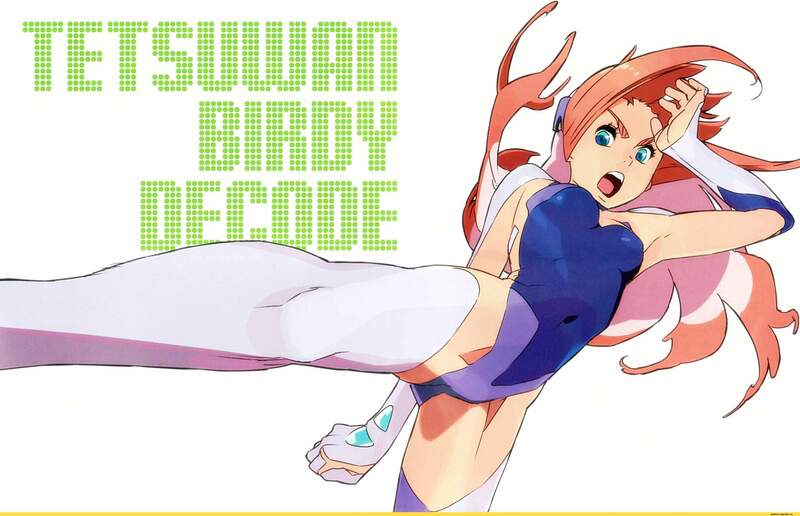 I recommend this OVA for the fan of Birdy the Mighty Decode. This anime contains some graphic violence and mild suggestive themes/dialogs. Intended for young adults.